The Double Roller Mist Polisher series is new generation rice machine fit the fact of domestic rice factory which has collected professional skills and merits of internal and overseas similar productions. This Double Roller Mist Polisher is the ideal upgrading production for modern rice factory. Looking for ideal Water Polisher Machine Manufacturer & supplier ? We have a wide selection at great prices to help you get creative. 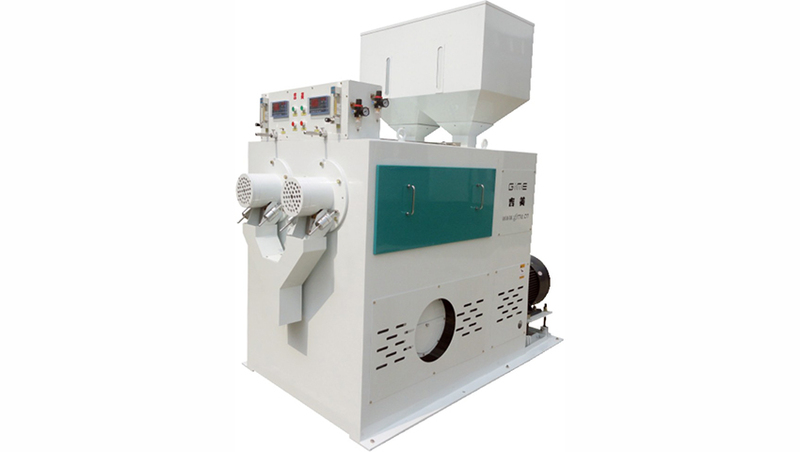 All the Grain Polisher Machine are quality guaranteed. We are China Origin Factory of Satake Rice Polisher. If you have any question, please feel free to contact us.